Be seen day or night with the 100% waterproof high visibility Pro-Vis backpack. 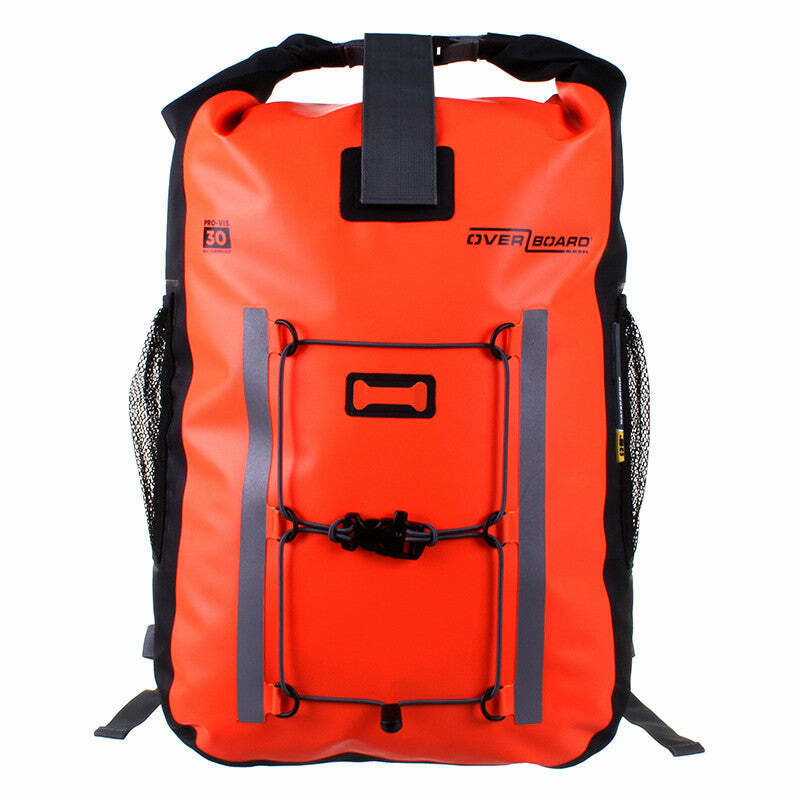 Perfect for water sports and all types of activities, including cycling, the high visibility yellow 30 Litre Pro-Vis Backpack protects your gear from water, sand, dirt and dust. whilst keeping you visible and safe.